New Thermostatic Mixing Valves for wash hand basins, showers, baths in higher risk applications. Home / News / New Thermostatic Mixing Valves for wash hand basins, showers, baths in higher risk applications. ESBE Thermostatic Mixing Valves are licensed for use with wash hand basins, showers and baths in higher risk applications, particularly healthcare under the requirements of the NHS Estates D08 specification. 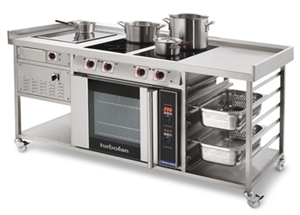 In general, the mixing valve is a quality, high performance product suited to all applications. 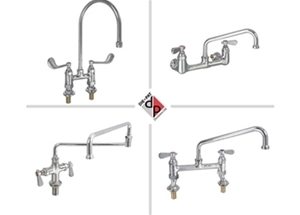 EBSE thermostatic mixing valves are ideal for regulating temperatures in any situation where normal hot water at 60°C may accidently scald and cause serious burns. The valves can be used in basins, sinks, showers and baths to ensure safety in any application. Examples of areas where the valves can be used are factories, schools, the NHS, care homes and offices. 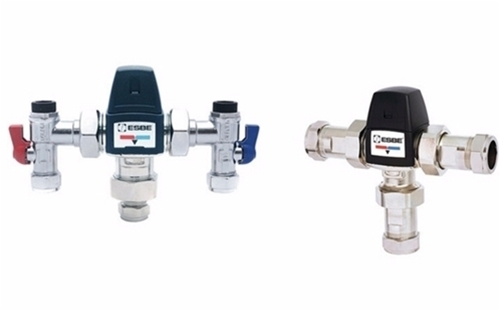 Combi format: Combi versions are supplied complete with 4-1 angle inlet connectors incorporating stainless steel mesh strainers, non-return valves, ¼” BSP pressure tapping point and 1/4 -turn lever ball valves.